What's the best way to show off your metric system knowledge and partiality for marijuana? Our Marijuana Taught Me the Metric System shirt, of course! This cannabis shirt is perfect for that scholar stoner that knows the metric system better than anyone else! 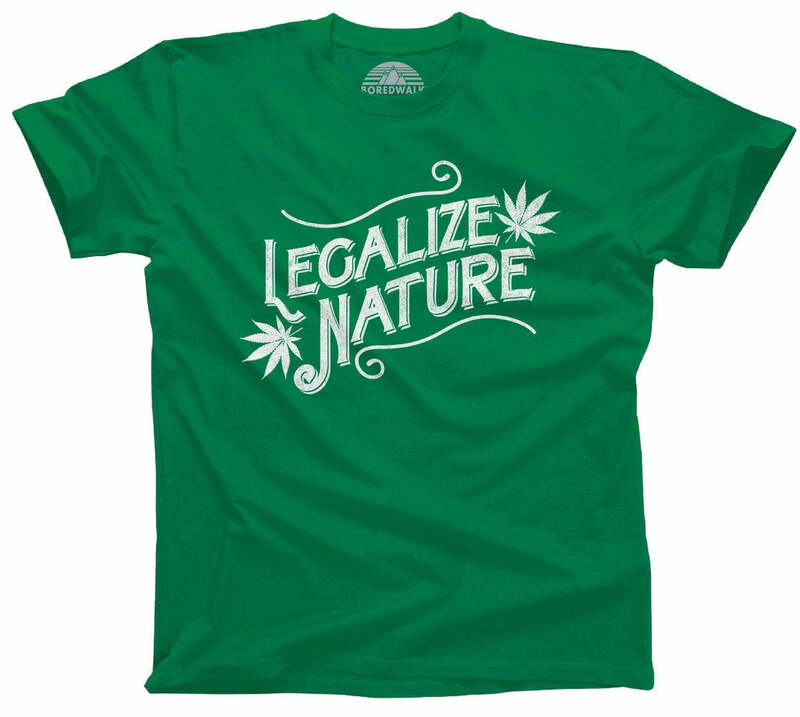 Show your cannabis support with our legalize marijuana shirt! 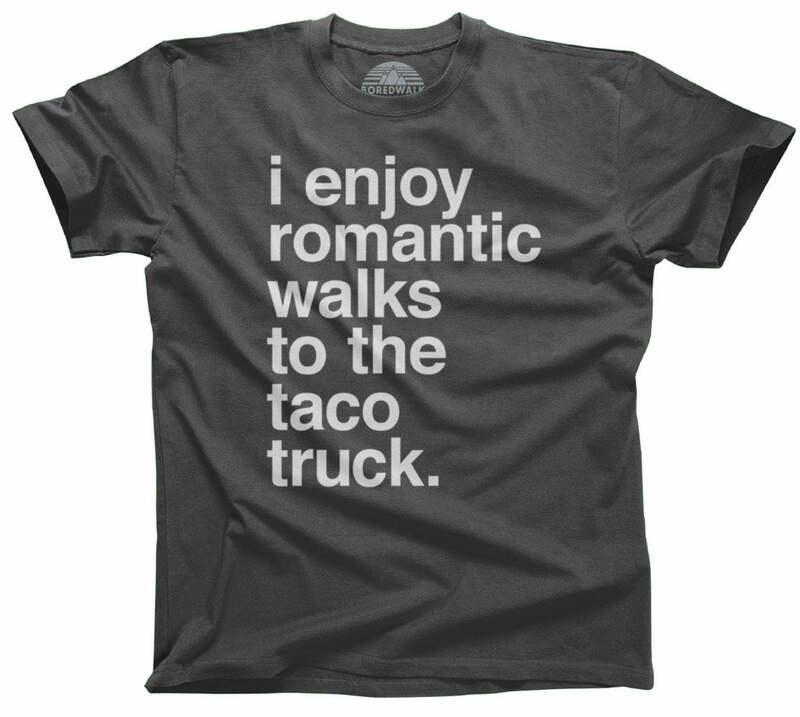 This cannabis t-shirt also makes a great stoner gift, funny weed shirt, or 420 shirt that's funny no matter what time it is! 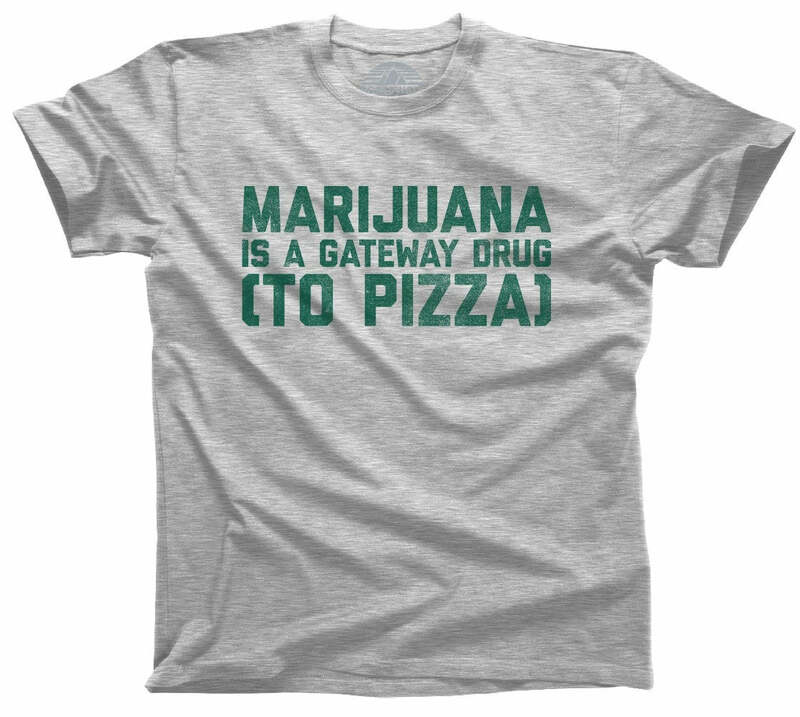 Whether your prefer sativa or indica, remind everyone that it's 420 somewhere with this funny marijuana t-shirt. 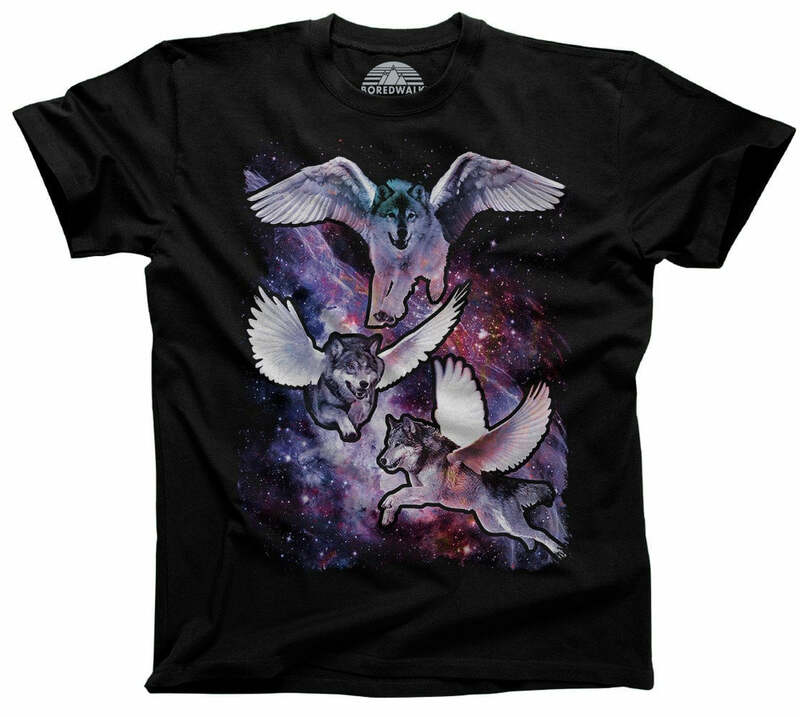 Fit as expected, color was great, and the print was perfectly centered unlike a lot of shirts I have purchased before.